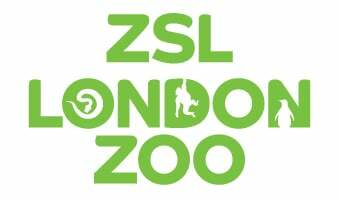 Get youth groups closer to the wonder of wildlife at ZSL London Zoo. See the challenges animals face in the wild, learn about ZSLs conservation programmes and discover what you can do to help save the planet. Special rates are per child (3 - 15yrs) when booked as a Youth Group and can only be booked in advance. Adult rates (16+) are as per group bookings (25% off standard online or gate prices).